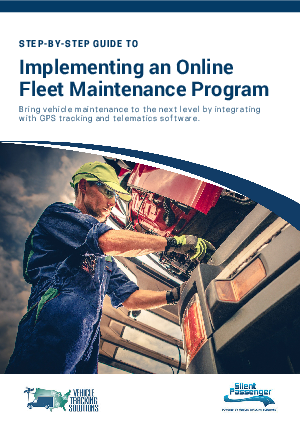 Whether you are running fleet maintenance using standalone software, pen and paper, or logging detailed spreadsheets, you may be missing a critical piece – the ability to receive real-time data from vehicles. That’s where telematics comes into play. There are hundreds of factors, both expected and unexpected, that could upend your day-to-day maintenance operations resulting in costly vehicle downtime and missed routes. While you can manage fleet preventative maintenance manually, investing in a software solution can automate much of the management process for fleet maintenance.